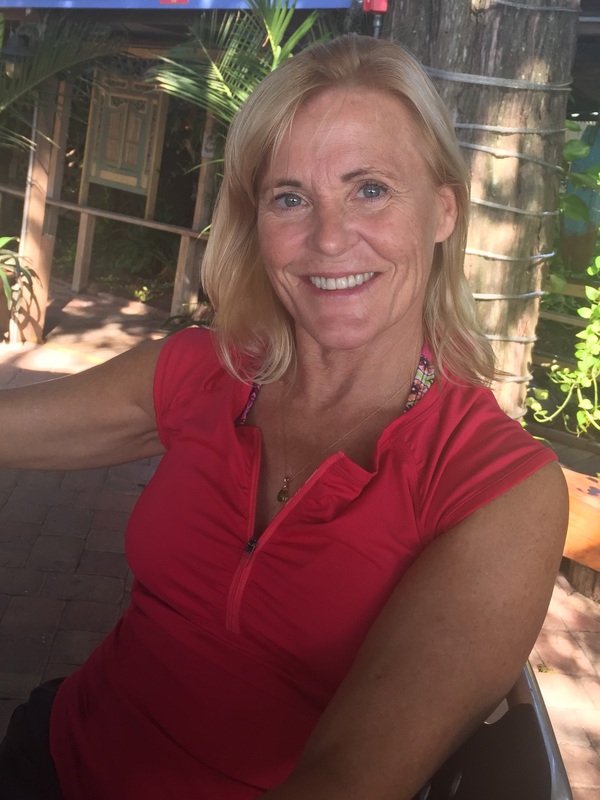 Samantha Stone has honed her knowledge of fitness instruction over 30 years and with thousands of clients. She has taught both privately and for the YMCA across the U.S. from California to SW Florida. Combining her fitness experience with a PhD in Psychology, Samantha is uniquely qualified to equip her clients with an interdisciplinary approach to clearing the barriers, both big and small, towards attaining their fitness goals. She holds national certifications as an instructor of Water exercise, Step, Spin/Cycle, conditioning with weights (Tabata, Body sculpt), Pilates, TRX Suspension Training, and cardio kickboxing. While not helping others to achieve their fitness goals, she enjoys biking and beach combing with her husband and 3 dogs, creating abstract paintings.